This year’s President’s Award at the Landscape Institute Awards has gone to TACP Landscape Architects for its its Green Infrastructure Action Plan for Pollinators in South East Wales. 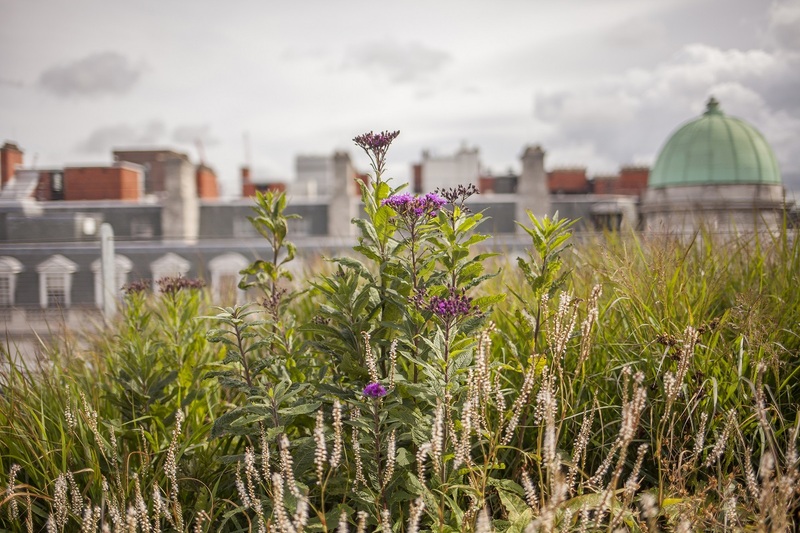 The plan will support and inspire landscape projects on public land to redress the decline in biodiversity and provide environments favouring pollinators. Over the past two decades, bee numbers have declined worldwide. The evidence is clear that bees and other pollinators are less healthy and abundant than they have been and if action is not taken it will have serious implications for food production. 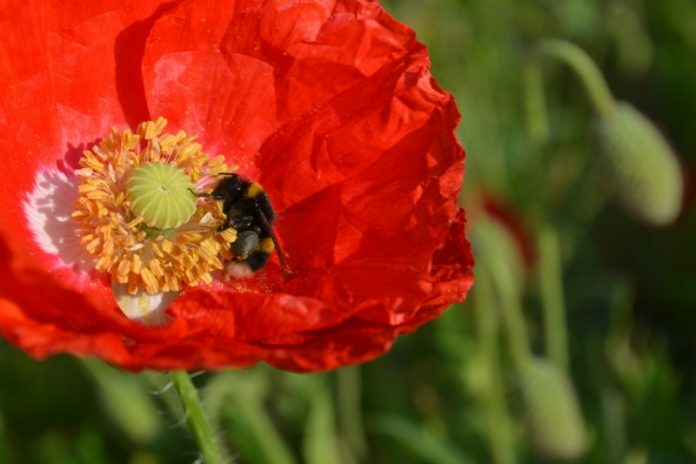 Wales has the first action plan of its kind in the UK to tackle the decline and the Green Infrastructure Action Plan for Pollinators in South East Wales identifies measures to benefit pollinators. It outlines actions that could encourage bees and others, such as cutting grass to different heights and/or at different times of the year; and the development of wild flower meadows or formal planting areas. ‘This plan touches a raw nerve. It tackles the appalling state of the biological quality of so many of our landscapes and demonstrates that we have to improve the biological health of every landscape. 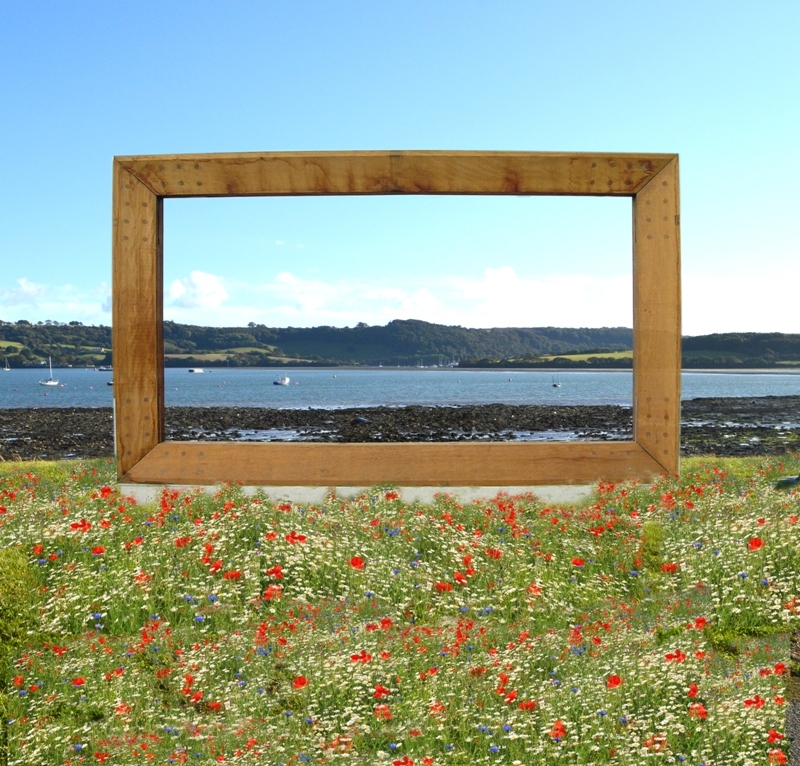 The Green Infrastructure Action Plan for Pollinators in South East Wales sets out to transform the number of pollinating insects, looking at the whole lifecycle, across numerous landscape types, from schools to roadside verges, public parks to private gardens. 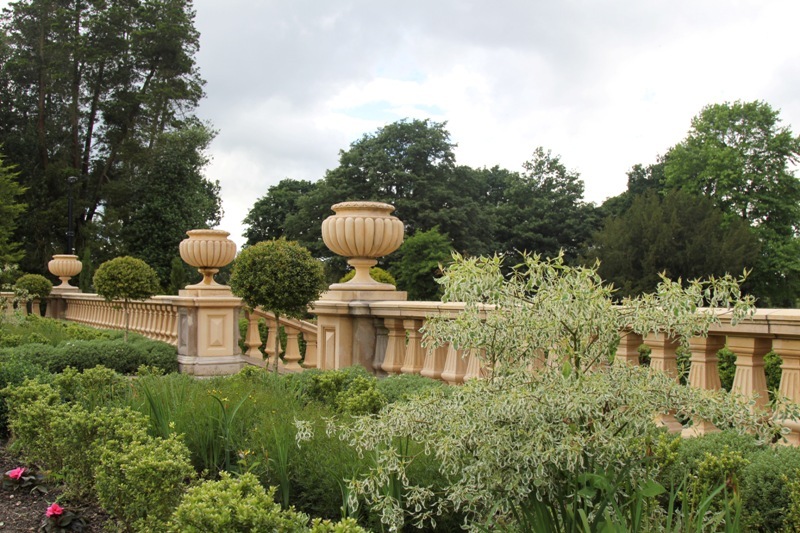 The Landscape Institute Awards are presented in association with Aggregate Industries, Brett Landscape, Ground Control, Hardscape, Historic England, L.U.C., McParland Finn, Marshalls, Penter, and Wienerberger. The Awards ceremony was hosted by Simon Reeves on Thursday 24th November 2016 at The Brewery, London. The awards represent achievement in a wide range of categories. The other winning projects were as follows. LIFE+ Climate proofing social housing landscapes. 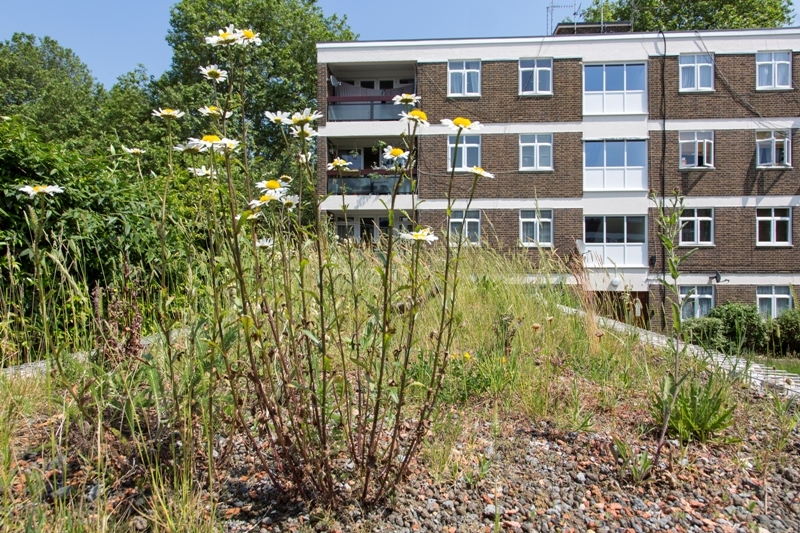 This project, which was also highly commended in the Adding Value through Landscape category, has delivered low-cost retrofit of climate change adaptation measures across three social housing estates in the London Borough of Hammersmith & Fulham. The project has helped to reduce these relatively deprived communities’ vulnerability to climate change. To counter Sidcup’s town centre economic and urban decline, this design strategy improved overall access, use and appearance across the high street and restored the civic and social fabric. It has driven regeneration, bringing confidence, enterprise and additional inward investment, providing public benefits through a healthier, high-quality setting with enhanced functionality and safety. 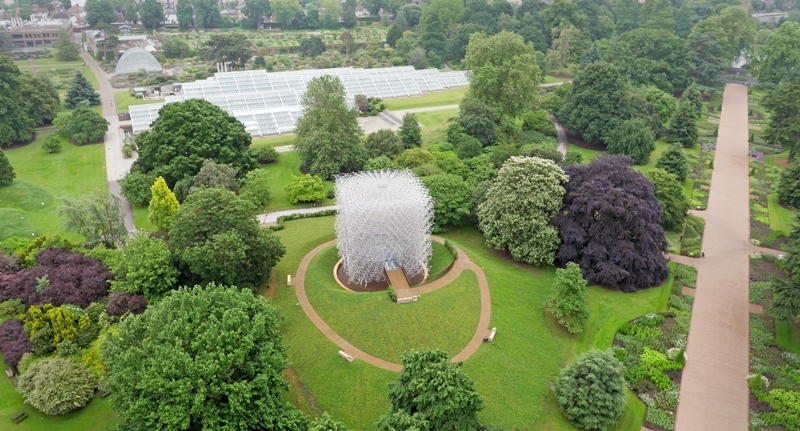 Following the Milan Expo 2015, the sculptural piece The Hive has been relocated to Kew Gardens for two years as part of an event space. 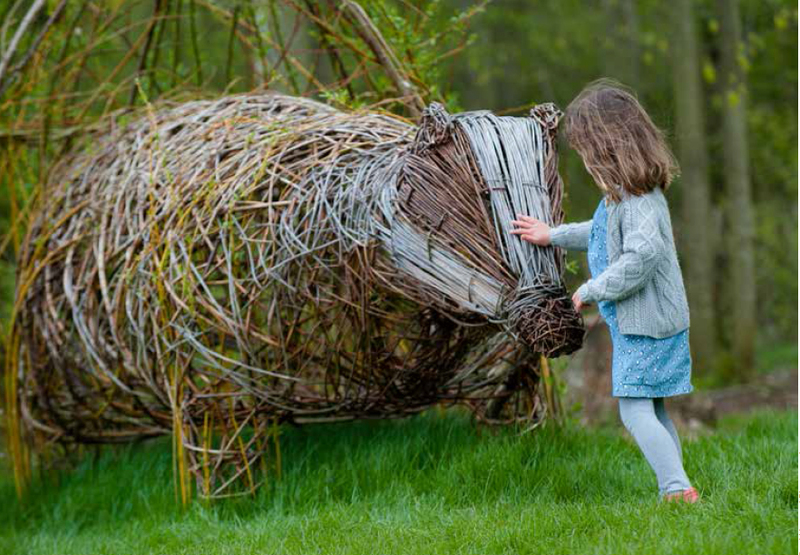 As the meadow develops and various plant species come into flower, the sounds and sights of bees within The Hive will be accompanied by real bees within the meadow, creating a multi-layered, multi-sensory experience. On a piece of semi-derelict brownfield land next to Rotunda Community College on Merseyside, BCA Landscape designed a new campus to further the college’s objectives of providing training and qualifications for garden volunteers. The space has improved community links, enhanced wheelchair access and incorporates a kitchen garden for the college’s café. 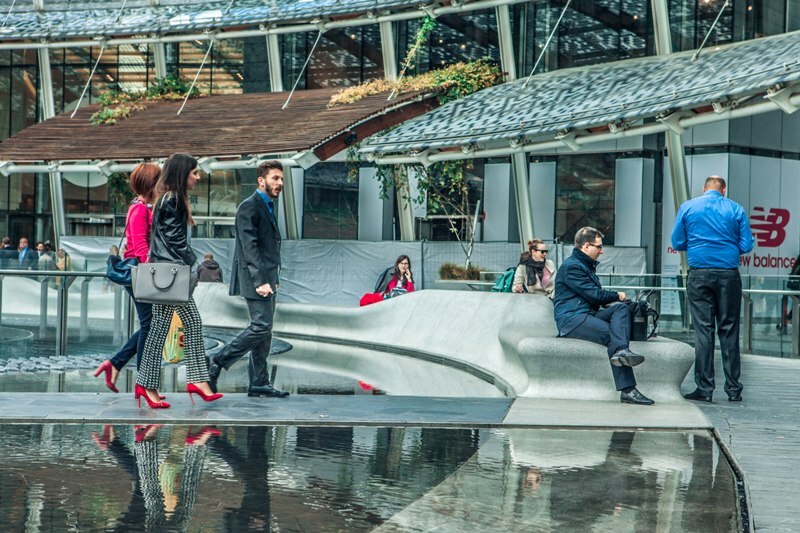 Sustainability is at the heart of a landmark new square in the Porta Nuova Garibaldi development in Milan. The centre of the piazza is flooded, creating a dramatic 60 m reflective water skin that becomes textured before it cascades down two floors. Not only does the sound mitigate noise pollution, it also integrates light and ventilation requirements. 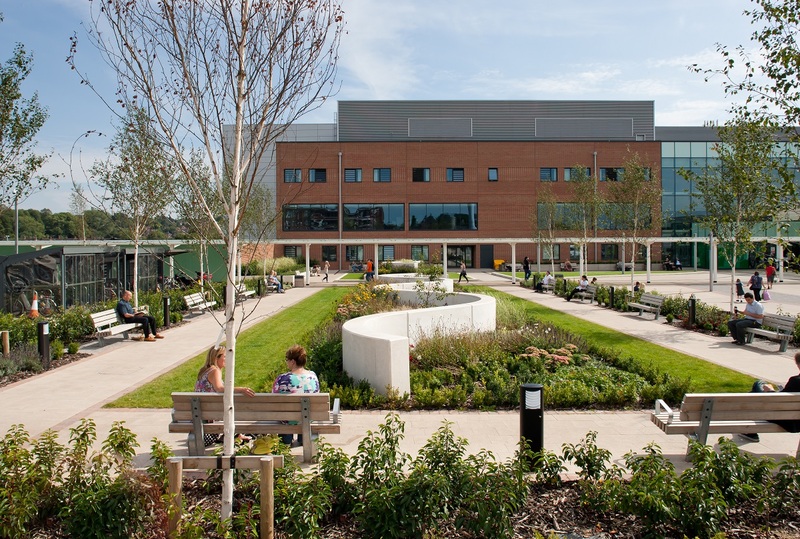 An inside-outside experience at the Royal Stoke Hospital brings nature deep indoors by creating green movement routes for break out, contemplation and recreation. Inspired by Dr Roger Ulrich’s evidence that patients with green views recover faster than those without, it provides green views for people in wards, on dialysis and in oncology. In its first year of consultancy, a ‘Yearbook’ captured the practice’s thoughts, aspirations, competition entries and projects. 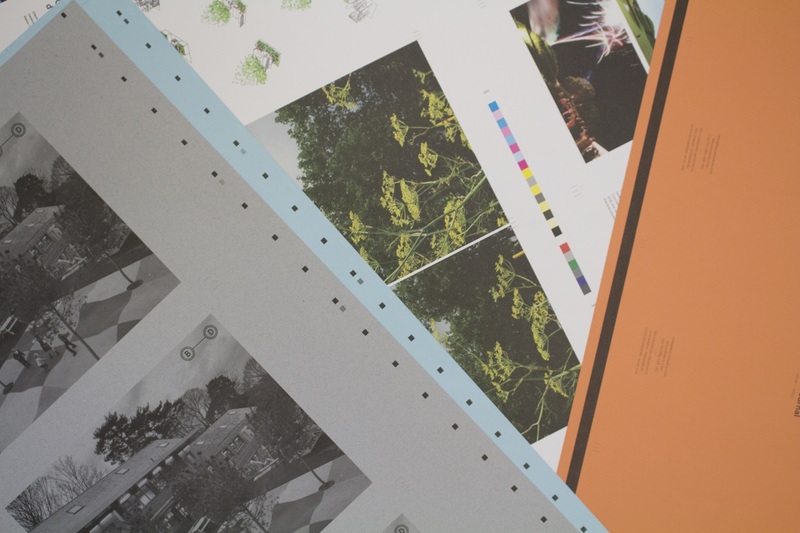 The yearbook was subsequently published in ‘Visual Communication for Landscape Architecture’ in 2013. Inspired, the yearbook is now annual and this five-year collective review is used as part of careers advice at Sheffield and Leeds Becket universities. In 2015 The Crown Estate joined a unique collaboration to promote green infrastructure through the ‘Wild West End’ project. This holistic, estate-wide masterplan provides a long-term strategy for enhancing landscape and ecological value through the delivery of multifunctional green infrastructure. 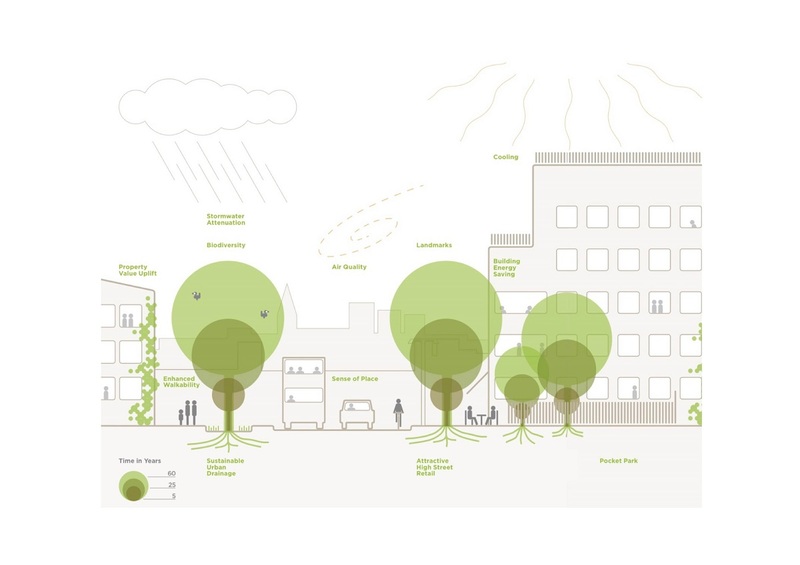 A range of ecosystems and linked green spaces create a green corridor through central London. In a 1950s ‘new town’ often derided for its lack of heritage, Crawley with Worth Park has an original James Pulham & Sons designed park. The project restored the near-derelict Pulham legacy and improved the wider neglected area. 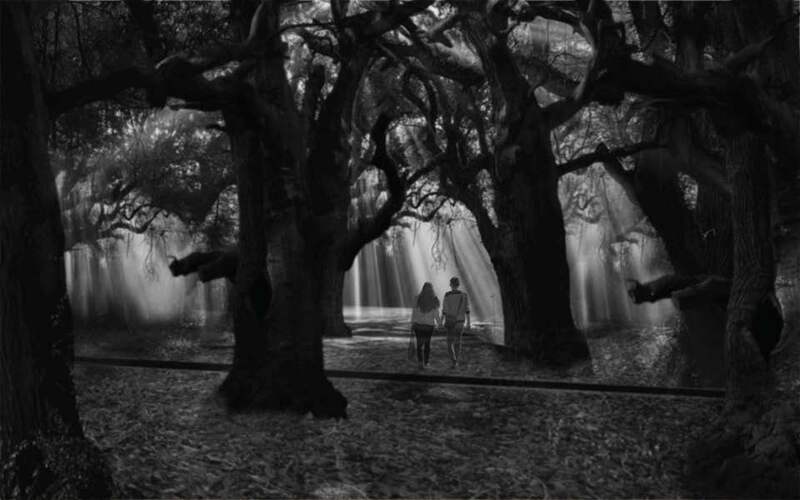 An overgrown, indistinct local park has now become a place of national interest. Woodside, Firhill & Hamiltonhill Development Framework. 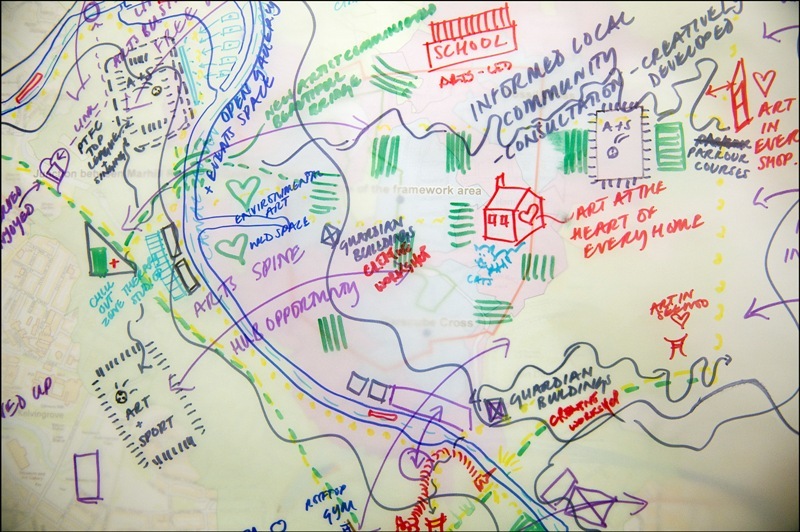 A vision and development framework for an area of north Glasgow was prepared in close liaison with the local community. An intensive four-day process, included an art outreach programme, dialogue with over 300 people and the use of a paper boat as a symbol of change. An area of vacant and derelict land has now been reborn as a local nature reserve. 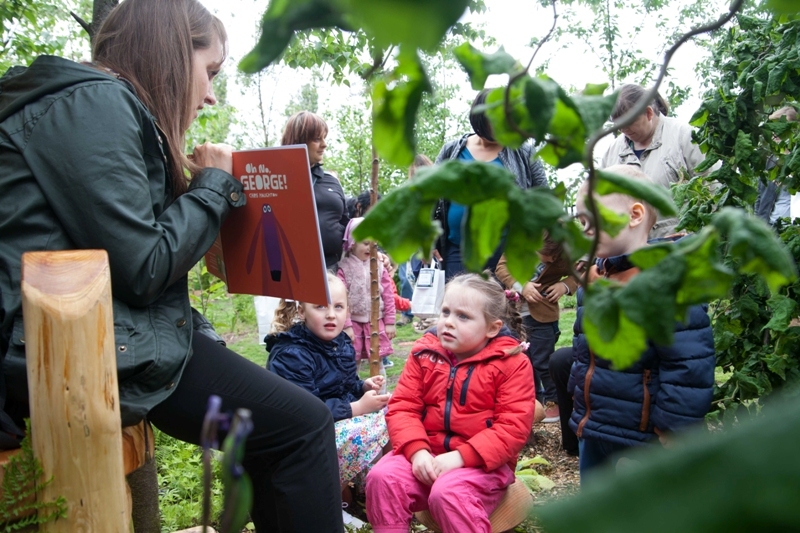 Trees and Design Action Group has published two seminal research studies. Trees in the Townscape: A Guide for Decision Makers with 12 action-oriented principles, spanning planning, design, works and management. Trees in Hard Landscapes: A Guide for Delivery explored the challenges and solutions of integrating trees in 21st century streets. Among the seven special qualities of the South Downs National Park, are its ‘diverse, inspirational landscapes and breathtaking views’ but at the time of commissioning, there was no evidence about what these views were or what makes them special. This project provides the evidence so that they can be understood, conserved and enhanced. This vision will underpin the town’s neighbourhood plan with quality design uppermost in its regeneration. Advocating a flexible approach so that the town can respond to changing economic circumstances, it puts the environment and sustainable design first. The impact on the town could be transformational. The Nene Park Trust, Peterborough, is entirely self-funded through rental income from park properties, concessions and investments at no cost to the taxpayer. Nene Park Trust understands the value of quality design with an engaged development process with landscape rooted in an understanding of how the environment works and what makes each place unique. By engaging in landscape research through the narrative of the design process, this is a landscape architecture student’s account of the landscape of a former Nazi concentration camp at Plaszow, Krakow. Through a first-person narrative, the author attempts to combine the key principles of landscape phenomenology with landscape architecture. Peter Kennedy’s portfolio included Helguvík Industrial Park in Iceland and devises a way in which the industry can alter, hack and enrich the landscape for economic and ecological growth. 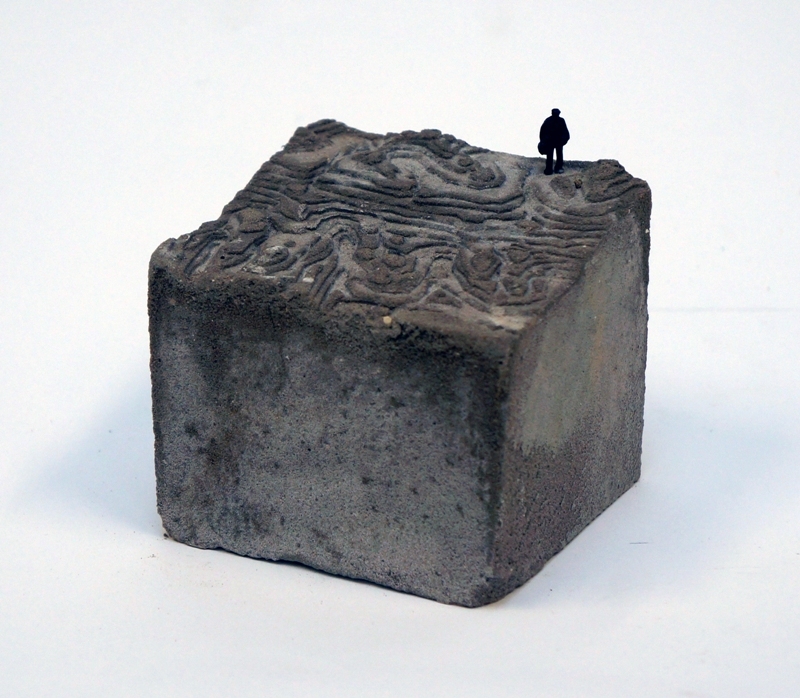 In contrast, Plaszów Concentration Camp, Kraków focuses on an emotional response alongside the physical of mass graves, creating spaces both as memorials and facilitators for the future.